Thunderbird draws people with myriad career aspirations, be they government, corporate, nonprofit, NGO, or entrepreneurship. However, one unifying factor among many T-Birds is an altruistic desire to do good in the world. Entrepreneur and Thunderbird alum Danielle Rinderknecht, class of 2014, is no exception to that rule, as she strives to do good in an unexpected category: fast-food. A native of California, Rinderknecht is the founder and CEO of Goodful, a healthy and wholesome (in every sense of the word) fast-food business that is also part social enterprise. 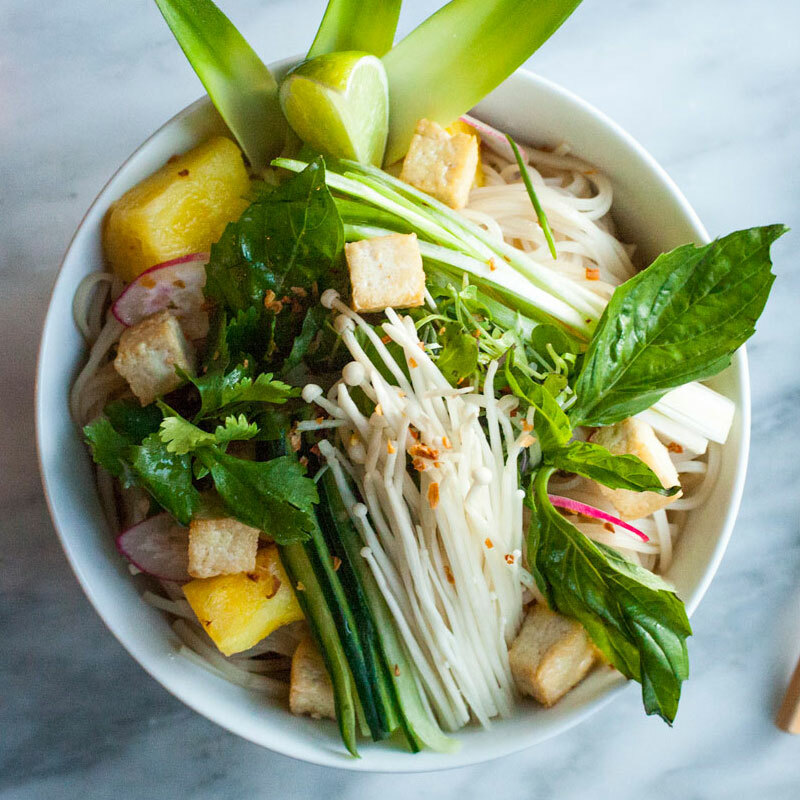 Goodful is set to open its first location in Sacramento, California, in 2018. Rinderknecht is a longtime foodie. Reared in a multicultural family, she was always “lucky with food,” experiencing a wide array of cuisine with parents who refused to take her to McDonald’s. Her passion for gastronomy and personal health led Rinderknecht to the premise for Goodful: It should not be difficult to find food that is both healthy and delicious. However, Rinderknecht has other motivations behind her business, as well. “I want to take care of people,” she says, also extending her concern to the planet and to animal welfare. 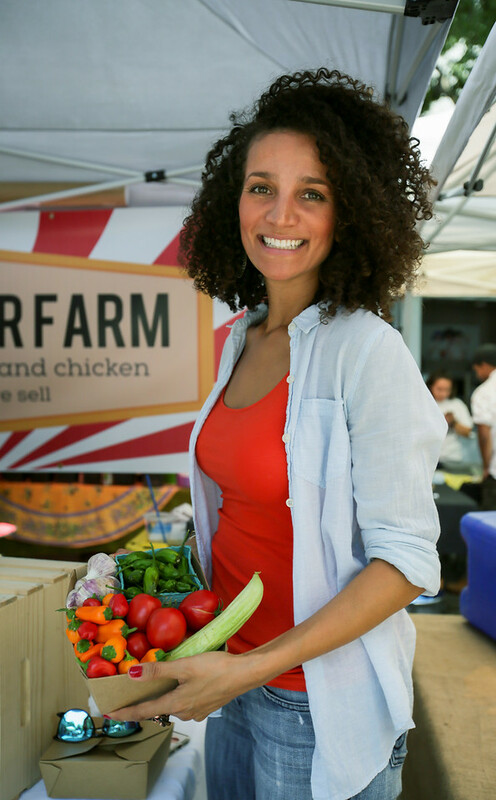 These aims led her to develop a unique “farm-to-fork” model that would rely only on local farmers and producers that provide the freshest and highest quality ingredients, which in turn would be prepared in a manner that is both healthy and delicious. The vision for Goodful came from an amalgamation of Rinderknecht’s values: “Good sourcing provides good ingredients, and when prepared by good people in a good way this leads to good quality, healthy food.” From this belief Goodful was born. 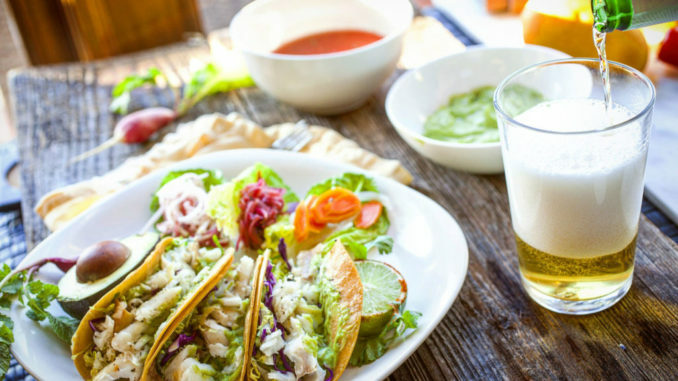 The menu is simple (think like In-n-Out Burger) but the entrees are delivered with a variety of flavors and can be prepared to the customer’s specifications, be it vegan, vegetarian, raw, gluten-free, dairy-free, or personalized in some other way. Having a gluten allergy herself, Rinderknecht is sensitive to dietary restrictions and did not want any customer to be limited due to their needs. Additionally, her pricing is reasonable, as Rinderknecht believes good, healthy food should be accessible to everyone. Prior to her Goodful brainchild, Rinderknecht studied in the MBA program at Thunderbird School of Global Management. “Thunderbird was my dream school since I was in high school!” says Rinderknecht, who discovered it while surfing the “inter-webs” her sophomore year. Very much a typical T-Bird, Rinderknecht has been to 43 countries and speaks Spanish, French, Portuguese, Danish, Italian, and some German. Her travels have informed her worldview as well as her palette. At Thunderbird, Rinderknecht was active and involved. She served as president of the Africa Business Club and attended the 2013 summer interim in Kenya. While the emerging markets seminar began in Nairobi, Rinderknecht made sure to arrive a few days early so she could spend some time in Mombasa. “I like to get to know where I’m going,” she said; she seeks out a fuller and more authentic experience of the place and culture. 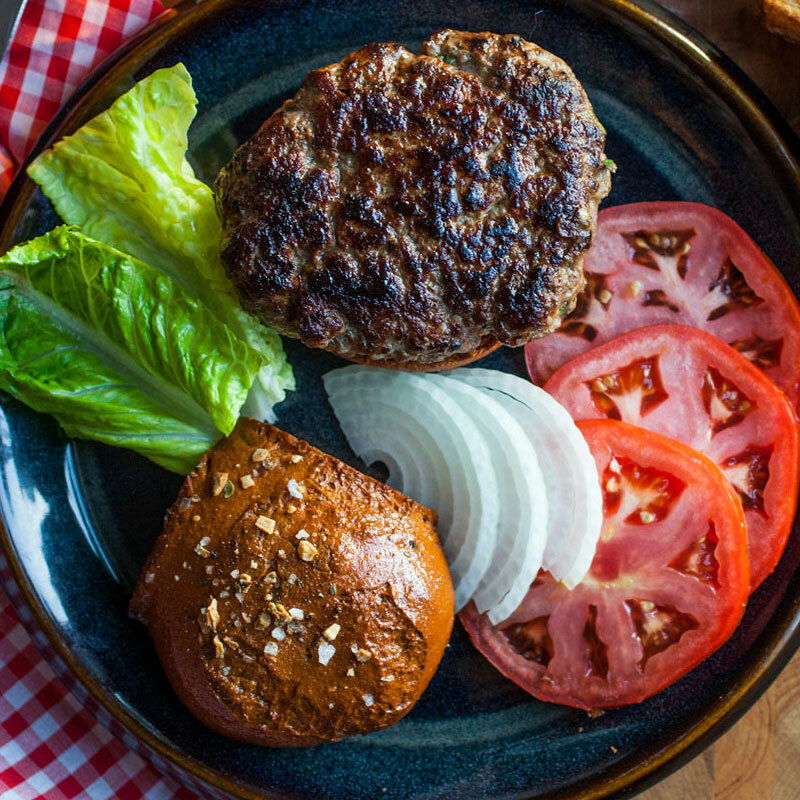 The ‘Homestead’ – a grassfed burger with baked fries and salad. Rinderknecht’s entrepreneurial acumen long preceded her tenure at Thunderbird. A “serial entrepreneur,” Rinderknecht has had side business since she was four years old, if you include her lemonade stand. As a young girl, she would peruse garage sales and would look for items to purchase cheaply and then resell them at a higher margin. At Carmel High School, she showed leadership and initiative as the senior class treasurer, helping to fund the senior trip by launching a “fashion show fundraiser,” and then hit the pavement to find local sponsors. Gaining community support through funding and volunteers, the fundraiser was both a commercial and creative success. “It was then I knew I wanted to be an entrepreneur,” mused Rinderknecht. In her working years leading up to Thunderbird, Rinderknecht frequently volunteered at wine and food festivals, and she knew that was where her passion lay. After graduation, this passion manifested as Goodful, which celebrated its third anniversary as a California LLC on November 26. She tapped Thunderbird alumnus Stepan Filshin (2014) to be her chief financial officer, and they are now working towards the Goodful grand opening. Closer than ever to fulfilling her dream, Rinderknecht started a crowdfunding campaign that will end on January 2, 2018, and will assist her in launching the first Goodful venue later that year. Eventually, Rinderknecht plans to expand in California, then to other regions of the U.S., and beyond. Like Thunderbird, Rinderknecht works for good in her business exploits. “If you’re going to do something,” she says, “Do it well.” Do it Goodful. For Goodful updates, you may like Goodful on Facebook or follow it on Twitter and Instagram. – Rick Beitman is a Thunderbird alumnus (2015) and former Das Tor editor. Currently, he is a freelance marketing consultant. He has worked in education, nonprofit, and the travel industry. Keep it up. I’m very proud you for pursuing your passion. Can’t wait to eat there.